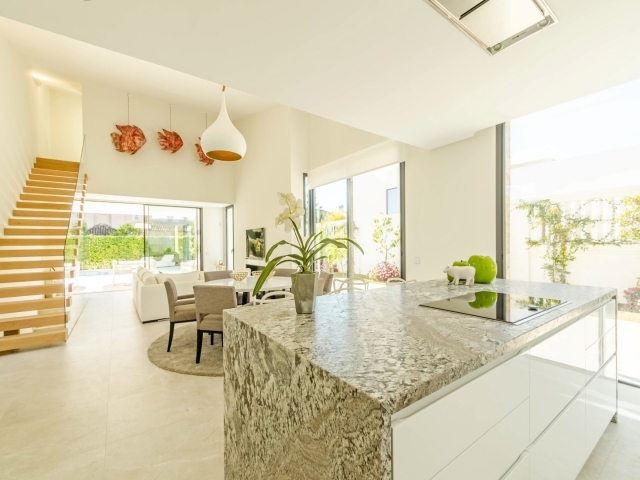 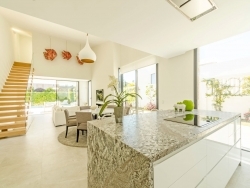 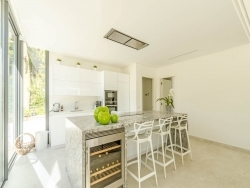 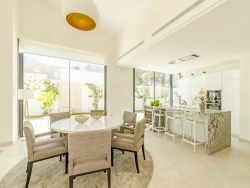 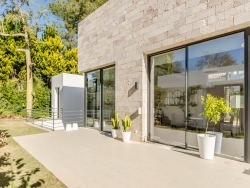 Beautiful four bedroom villa for sale in the heart of Nueva Andalucia, situated second line to Las Brisas Golf Course. 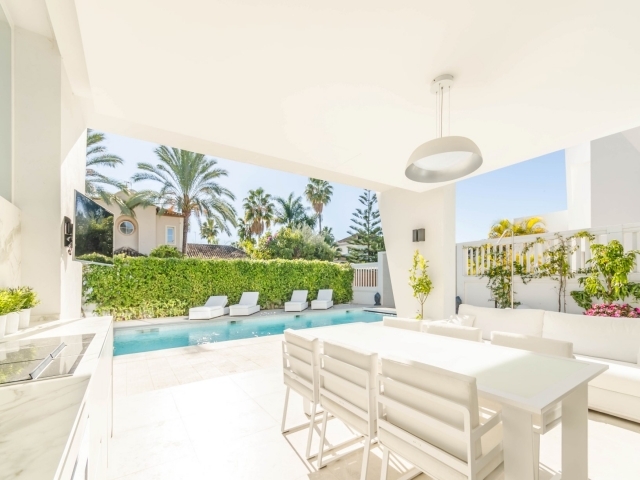 Located in a tranquil cul-de-sac in this highly sought-after area, just a short drive to all amenities including international schools, restaurants, designer boutiques and the beach. 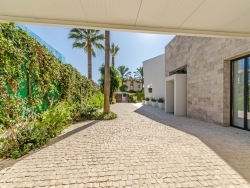 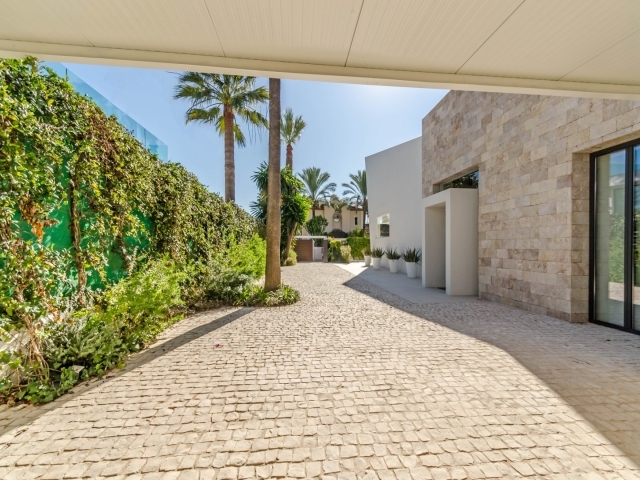 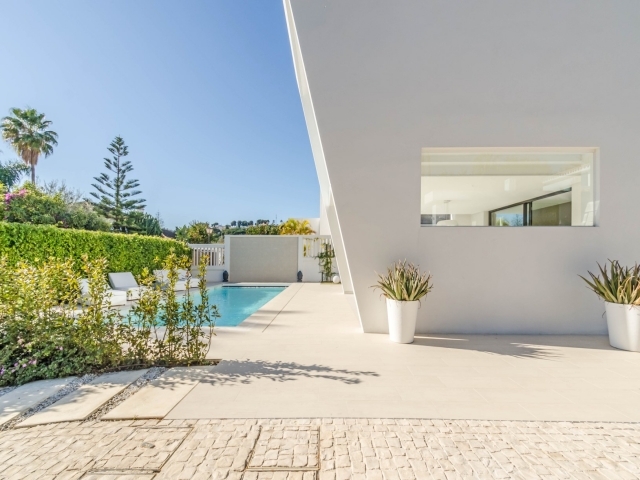 This exclusive south west facing villa has been designed with an intricate level of detail to create a sublime contemporary home. 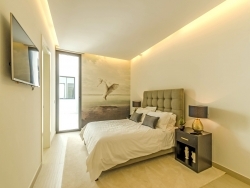 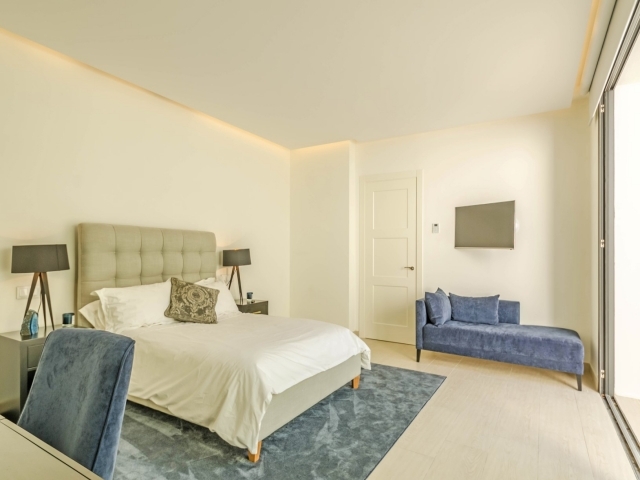 The entrance level comprises an impressive open-plan drawing room and dining room with a modern kitchen, fully equipped to a high standard, a double bedroom suite and guest bathroom. 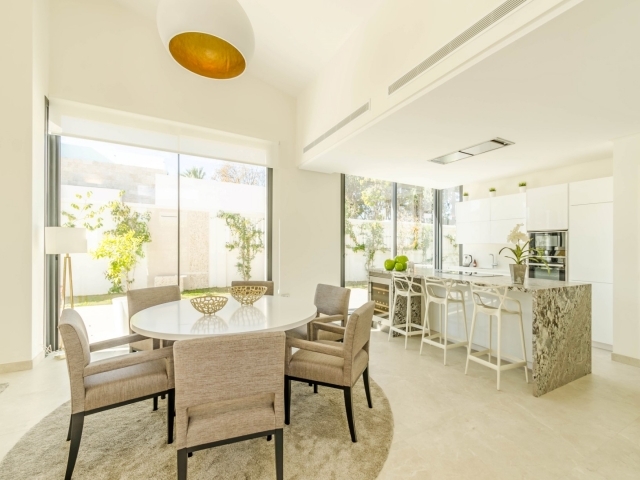 The living room provides direct access through double sliding doors to a spacious covered terrace, complete with an integrated BBQ and ample space for dining al-fresco and relaxing next to the heated pool in the garden. 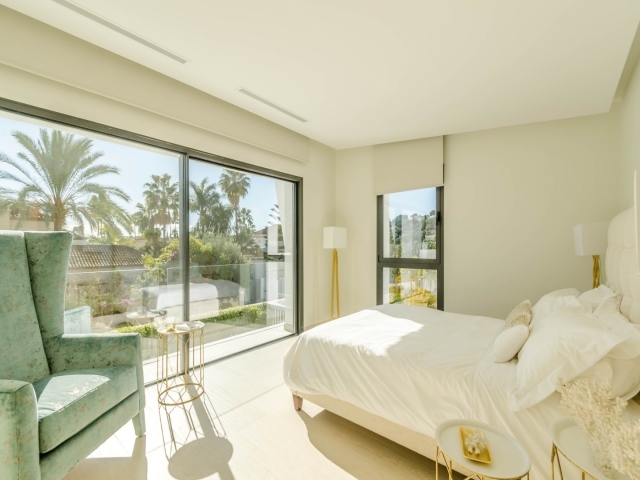 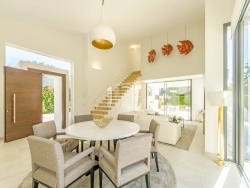 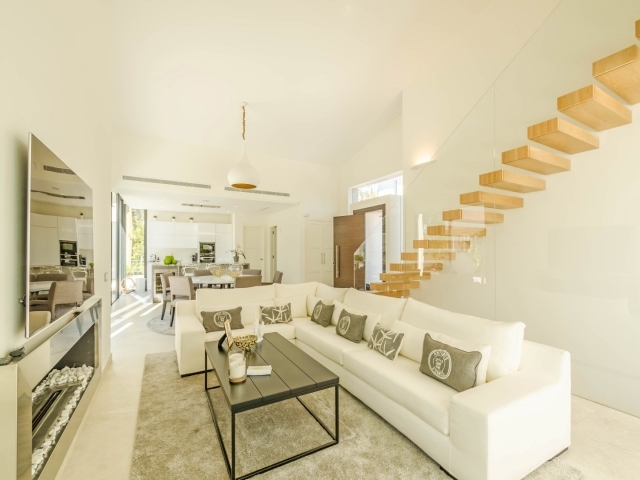 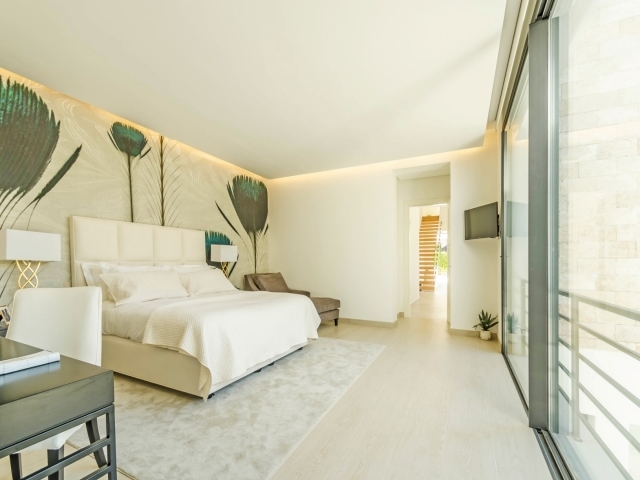 A floating staircase leads to the first floor where you will find a further bedroom suite with stunning views towards the fairways of Las Brisas. The lower level has been skillfully designed around a large internal patio that creates a unique ambience and lighting in two good-sized bedroom suites. There is also a cinema/entertainment room and bodega on this floor. 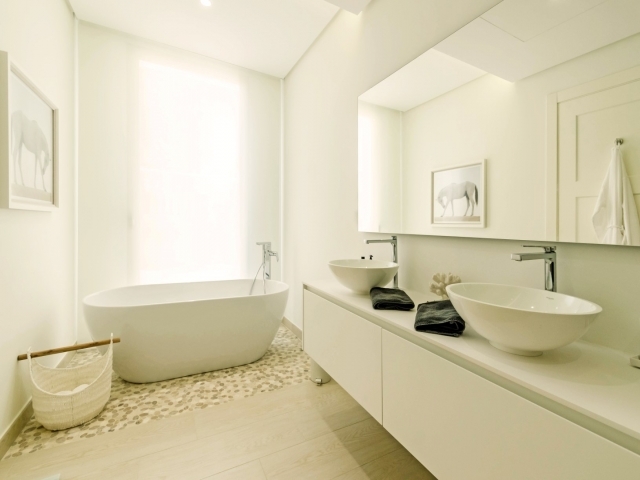 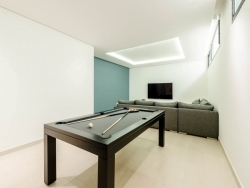 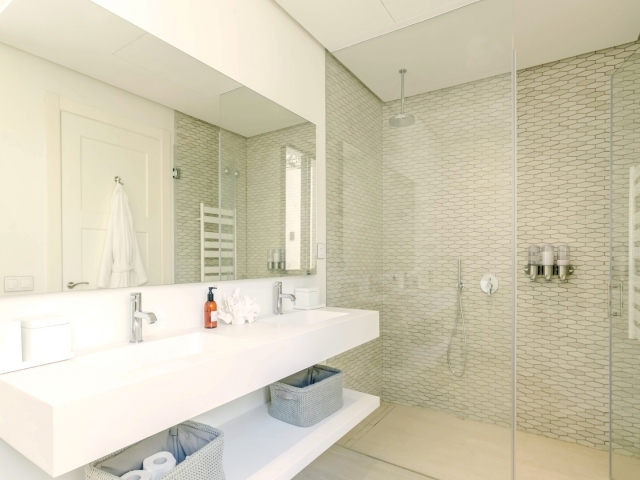 Other features include under floor heating throughout, air conditioning and a full home automation system. 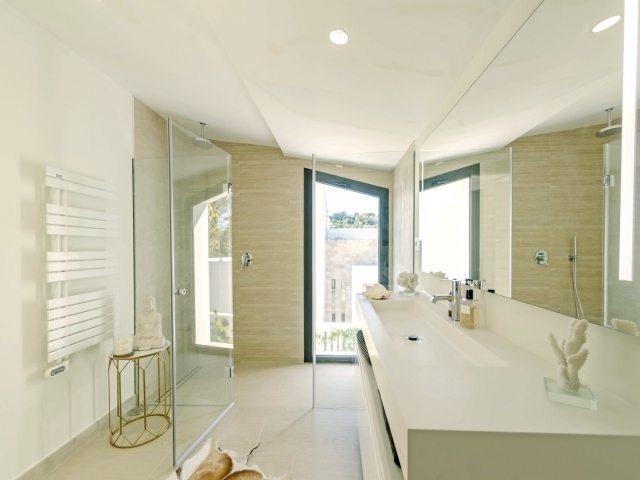 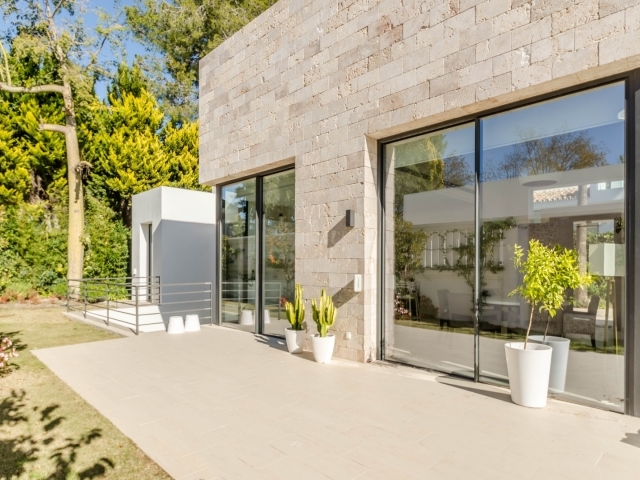 An exquisite property that exudes a great deal of contemporary style and finesse, this is a fantastic opportunity to obtain a modern villa in a highly desirable spot on the Costa del Sol.